This splendid home features a great floor plan and grand outdoor features, perfect home for entertaining friends and family, own your own piece of paradise with this outdoors, many upgrades done to this home. Beautiful 2 story home in a gated community featuring a high ceiling formal living room with large windows that allows great natural light, formal dining room, family room with built in wall and shelving, kitchen has 42 inch dark wood cabinets, stainless steel appliances, center island. Second floor greets your with a nice size loft, large master bedroom with also a 10x11 flex/sitting area space, walk in closet, walk right into a 13x15 covered balcony from your bedroom overlooking the yard/pool area. Master bathroom has a shower, garden tub, large dual sink with center area for make up. Nice size laundry room on 2nd floor with attic access. The outside of this home has everything and more, iron fence, saltwater/spa unground pool, pergola, covered porch, open patio area with retractable awning, water fountain, wrap around bush fence, irrigation system, night lights, landscaping, gutters, 3 car garage. Close to shopping area, restaurants, college, schools, churches and more. 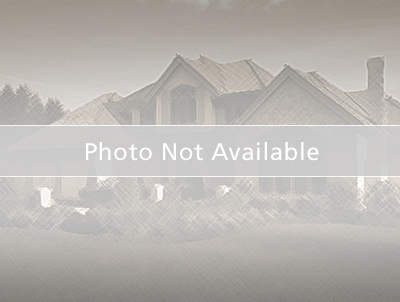 THIS HOME WILL MAKE A GREAT HOME FOR YOU AND YOUR FAMILY! Don't forget to ask Realtor for a list of all the upgrades! South John Young Pkwy to Pleasant Hill Rd, go about 6 miles, to Orange Branch Bay Blvd., Left on Blossom Dew Dr., Left on Ambersweet Cir.